Running from the Chayanda gas field in the Republic of Yakutia, the cost of construction is estimated at more than $20 billion (770 billion rubles), which includes other investment in the region of $7.5 billion (283 billion rubles). 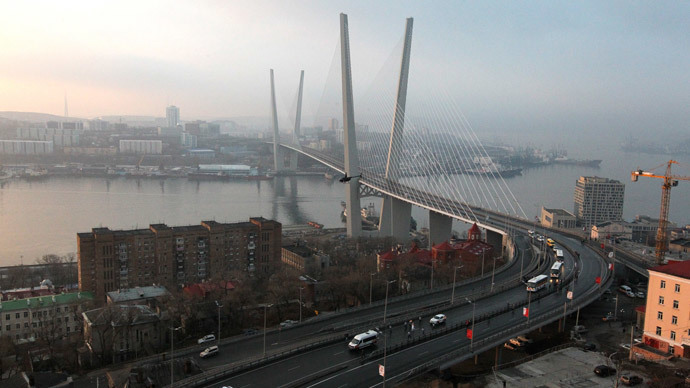 Russia’s largest steel pipeline manufacturer, TMK, will provide materials for the project. The area is estimated to hold reserves of 520 million metric tons of oil and 95 billion cubic meters of natural gas. It has been in operation since 2009 and last year produced 21.4 million tons of oil and oil condensate. “We generally take a very careful approach to the approval of our foreign partners, but of course, for our Chinese friends there are no restrictions,” Putin said. 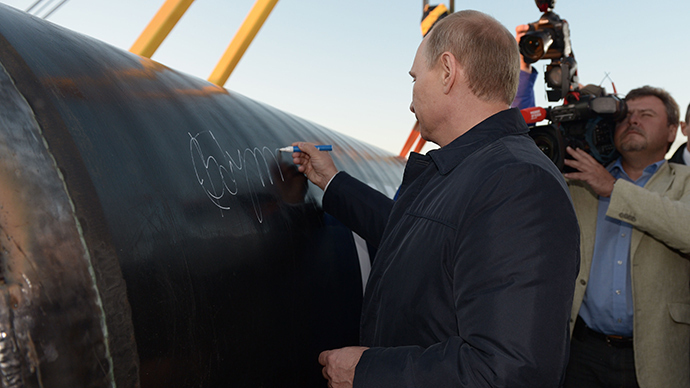 In May, Russia's state-run Gazprom signed a 30-year gas deal with China’s CNPC valued at $400 billion.